“This is a study of the man who made the movies possible – pioneer photographer Edward Muybridge who began taking large format photographs of iconic landscapes of the American West and then caught the eye of the railway pioneer Leland Standford who supported his innovations. 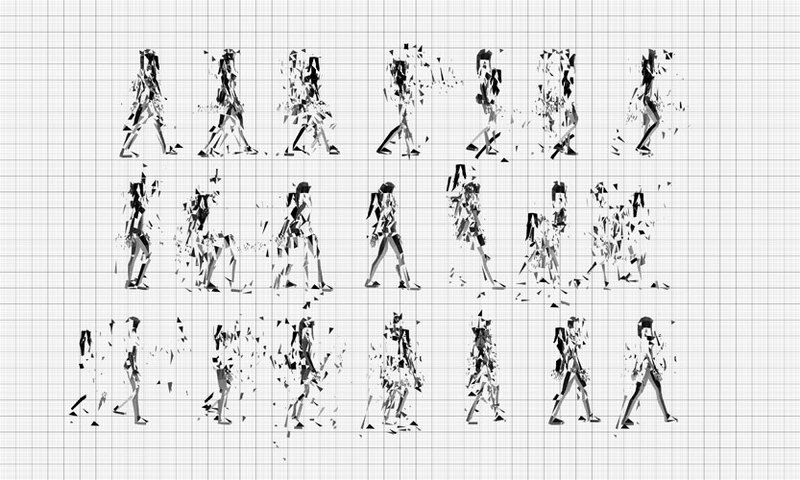 Muybridge eventually created cameras (and film stock) that really did ‘stop time’ and his work still inspires young slo-mo video artists Shaun Gladwell and Daniel Crooks (who ‘slices’ time with software). In full flow shortly after the publication of her book River of Shadows – the alternative title Motion Studies: Time, Space and Eadweard Muybridge is more appropriate here – Rebecca Solnit tells of the man who thought of himself as an artist, and went into science to make work for artists. Be perplexed by the conceptually mindblowing concepts of chronons (the elements of time), the aesthetics of slow motion, Zeno’s Paradox, quantum activity in empty space, skateboarding meditation, and not forgetting temporal grouting and time-slicing. 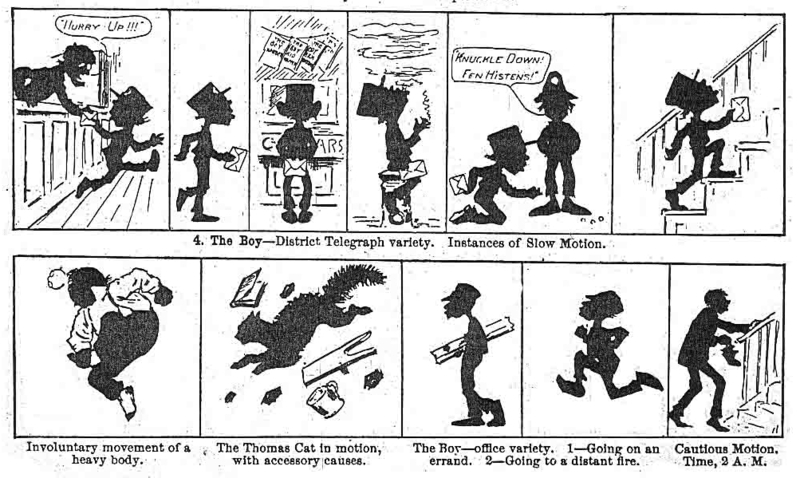 All interspersed with and related to Eadweard Muybridge and his work, of course. 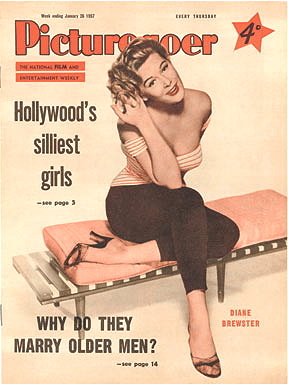 Well worth the half-hour or so listening time. Drawing by A.B. Frost. An instantaneous sketch! Arthur Burdett Frost (1851-1928) attended the Pennsylvania Academy of the Fine Arts and studied under Thomas Eakins (who would later work with Muybridge) from 1879 to 1881. Frost and Eakins were both members of the Philadelphia Sketch Club. Frost was born in Philadelphia, later spent some time in England, and while there illustrated work for Lewis Carroll. 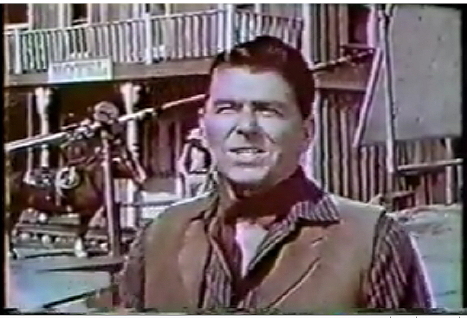 Part of a Frost cartoon sequence. Scribner’s Magazine, June 1890. I don’t know where it first appeared, but this cartoon was reproduced in a collection of his published work, Stuff and Nonsense, by A.B. Frost and C. Frost (New York, Charles Scribner’s Sons 1884). 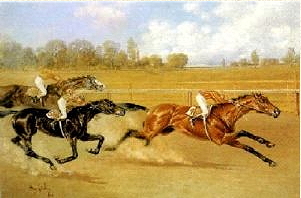 The artist is perhaps intended to be Meissonier, who altered one of his paintings after he saw Muybridge’s images of the correct positions of a moving horse’s limbs. If you have any interest at all in graphic storytelling, do please check out Coconino-World – itself a graphic masterpiece, and a project of great integrity and accomplishment. Formerly in the collection of a Mills College Trustee; acquired from a private Denver dealer in 1990. The Photograph and the American Dream 1840-1940, 50. Former missionaries Cyrus and Susan Mills purchased the seminary in 1865 and moved its location to its present site in the Oakland foothills, changing its name to Mills Seminary. Mills Hall was built in 1871, and the young ladies who resided there ate vegetables from the school’s garden and drank milk from the school’s cow. 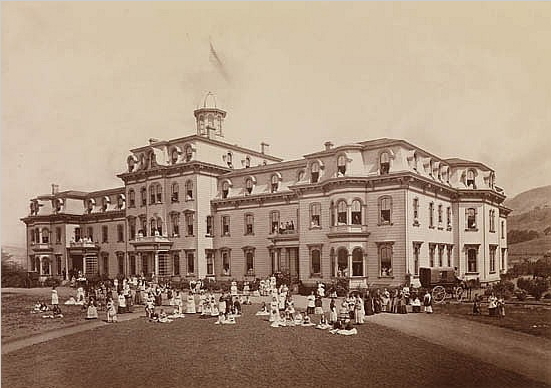 Muybridge’s photograph shows the women of Mills Seminary on the lawn in front of Mills Hall, which remains a landmark building on the campus today. Mills Hall, an Italianate/Second Empire building by Samuel Bugbee and Sons, is now at the center of the campus. Much of the lush landscaping was the result of Dr. Cyrus Mills’s interest in horticulture, and provides the backdrop for an eclectic collection of buildings representing works by many of the region’s notable architects and more than a century of Bay Area architecture. Acquired from a Santa Barbara, CA bookseller. The Photograph and the American Dream 1840-1940, 170. This panorama, which is comprised of 13 separate images, is one of the most precise visual records of San Francisco before the decimating earthquake of 1906. Muybridge’s construction of the panorama spawned his interest in progressive motion and sequential imaging, laying the groundwork for the stop-motion photographs that Muybridge would produce later in his career. The panorama he produced a year earlier, in 1877, consisted of 11 panels. 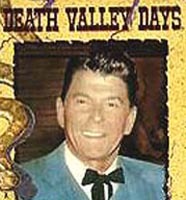 Acquired from a California collector via a private sale in 2008. 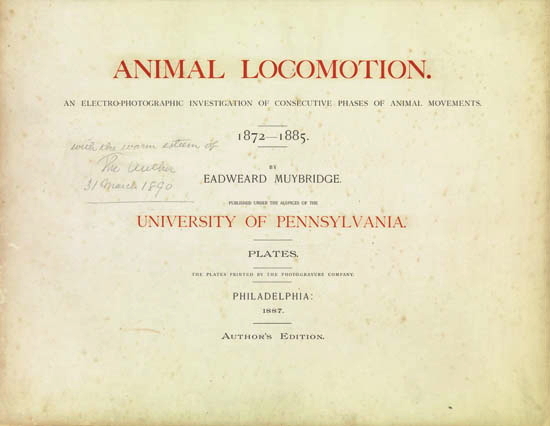 This Author’s Edition, published under the auspices of the University of Pennsylvania, represents a collection of some of the most dynamic images from Muybridge’s series. Each Author’s Edition contains a unique selection of images and quantity of plates. Acquired from Jo Tartt, Washington, D.C. in 1990. The Photograph and the American Dream 1840-1940, 36. Kingston Museum’s most famous artefact is being flown across the Atlantic as it returns to its country of origin for the first time in more than 100 years. 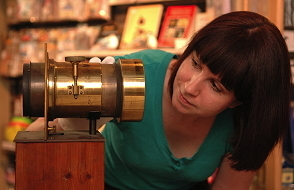 Created by Eadward Muybridge in 1879 the zoopraxiscope is considered to be the first ever moving image projector. Although built in the United States, where Muybridge spent much of his working life, the Zoopraxiscope, along with nearly 3,000 other items were bequeathed to Kingston Museum when he died. This fascinating device is now being transported to the Corcoran Gallery, Washington DC, for a major exhibition on the photography pioneer’s work. Peta Cook, Curator of Kingston Museum, will be flying to Washington to ensure that the valuable artefact not only arrives safely but is re-assembled correctly. Eadweard Muybridge was born in Kingston upon Thames in 1830 but moved away to America in 1852. He came back to live in Kingston in the 1890s and when he died in 1904 he bequeathed his equipment and prints to Kingston Museum. He was a pioneer of the moving image, a celebrated landscape photographer and innovative photographic artist. The many achievements of Eadweard Muybridge will be lauded this year on both sides of the Atlantic – in Washington DC and at Tate Britain in London. But a truly unique element of his work will also be marked in the more modest surroundings of his home-town of Kingston upon Thames where a special exhibition, Muybridge Revolutions will be mounted, thanks to a £49,700 grant from the Heritage Lottery Fund (HLF). Muybridge, who was born in the town in 1830 and died there in 1904, bequeathed nearly 3,000 objects to the local museum providing it with one of the world’s most important historic collections of pre-cinema moving image artefacts…. Starting in April, a major exhibition looking at all aspects of his work will open at the Corcoran Gallery in Washington. This will transfer to Tate Britain in early September. The exhibition will contain a number of items lent by Kingston Museum but, at the same time, Kingston will open its own exhibition featuring a number of items that have never before been on public display. There will also be a complementary show at Kingston University’s Stanley Picker Gallery including work produced by contemporary artists who have been given special access to the collection. As well as developing the stop-motion photographic process, Muybridge also invented the zoopraxiscope, one of the first ever machines capable of projecting a moving image. It worked by using specially-designed glass picture discs derived from his original photographic sequences. Only 70 such discs are known to exist in the world and 67 of these are in the possession of Kingston Museum, many of which will be on display during the exhibition. The Museum also holds thousands of the inventor’s ‘magic lantern’ slides which supported his world-wide lecture tours. Kingston Museum will launch a new schools resource pack, a series of workshops and a programme of academic lectures inspired by Muybridge’s work. The grant will also enable the museum to conserve parts of its collection as well as making more items viewable both online and in the exhibition. “As Eadweard Muybridge’s enduring artistic legacy continues to be a source of inspiration for international artists, scientists and cultural theorists we wish to take this opportunity to put Muybridge, and specifically the Kingston collection, back onto the global stage. 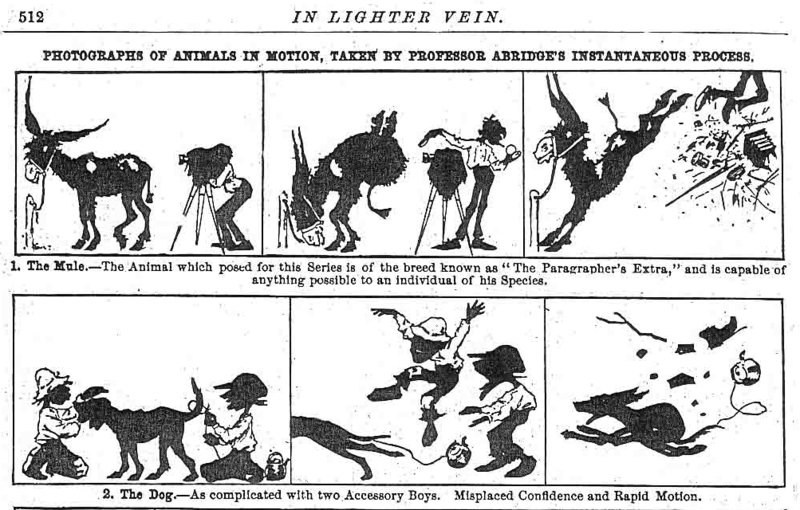 Muybridge was an exciting character whose work never fails to intrigue. 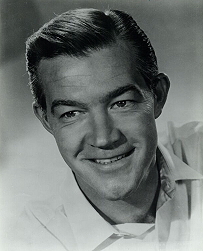 He was an innovator, pioneering photographic explorer and entrepreneur who, in many different ways, changed the way his audience viewed the world. “We are delighted to be sharing these wonderful exhibits with Tate Britain and farther afield in Washington. Not only are they an important part of Kingston’s heritage but also play an integral role in the development of photography and cinematography with Muybridge’s influence still making a mark on modern cinema.